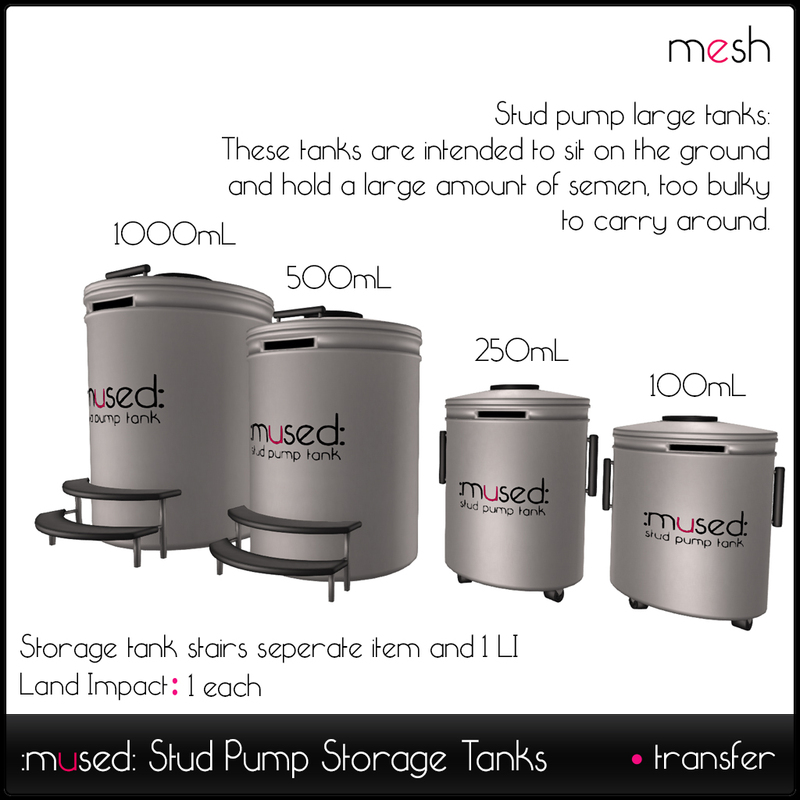 This is a minor update to add a few features we had wanted to put in for 1.30 but were not quite ready yet as well as add support for some compatibility between the up coming stud pump and milkmade. To get this update come to the :mused: main store and click the update icon under the milkmade vendor. Optimized and consolidated code for better performance. The update you receive will contain a fresh fully up to date copy of everything. You can also update using the included update USB to move the new scripts into your currently set up breast. This blog post will cover the how to use the USB updater if you would rather that to resetting up the breasts from scratch. 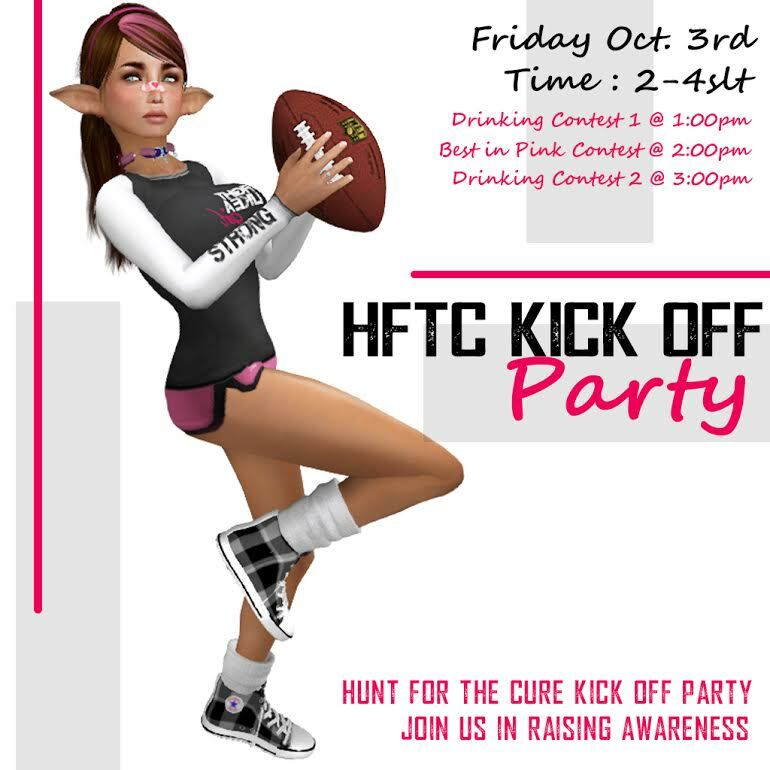 As we bring our Second Hunt for the Cure to an end we will be having a Halloween party up at Club Milk! It will run from 4-8pm SLT on November 1st following the Do it like a Dude release party that morning. 6-8 Kuhnrai will be DJing the second half and will finish us out strong! First prize will win a BCA stein and a 10L cauldron (seen in image below), second and third prize will win a 10L cauldron! 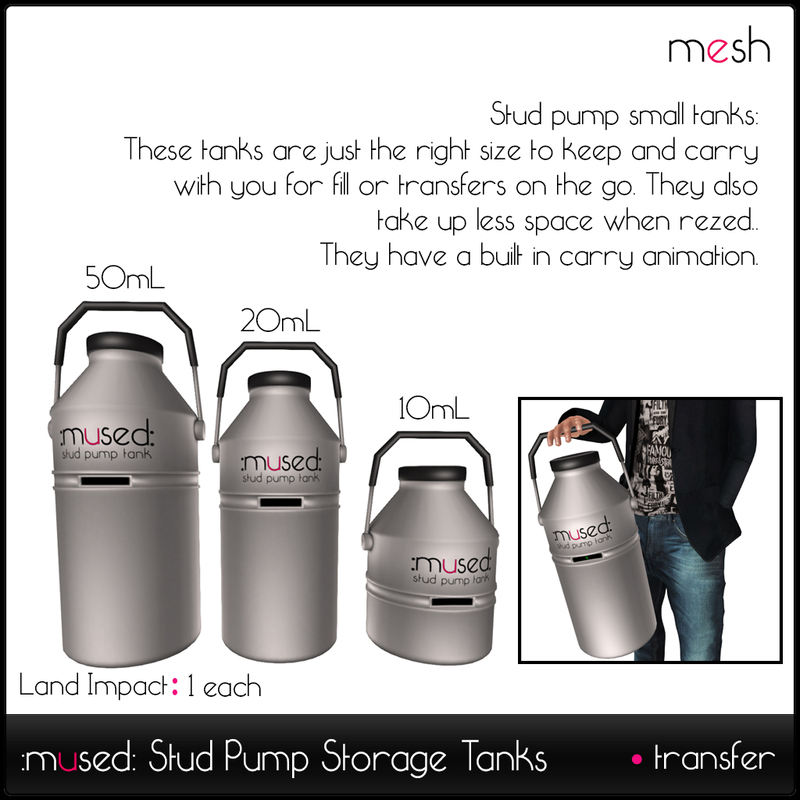 Keep an eye out of these magical milk tanks to go on sale soon! We will have a 10% region wide production bonus going for this event and we can’t wait to see you all there!